Container liners can transform your 20 or 40 foot container into an efficient transport system for bulk goods within half an hour. With container liners , every ISO standard container can be used. Why Choose Container Liner Bag? Container liners can transform your 20 or 40 foot container into an efficient transport system for bulk goods within hour an hour. 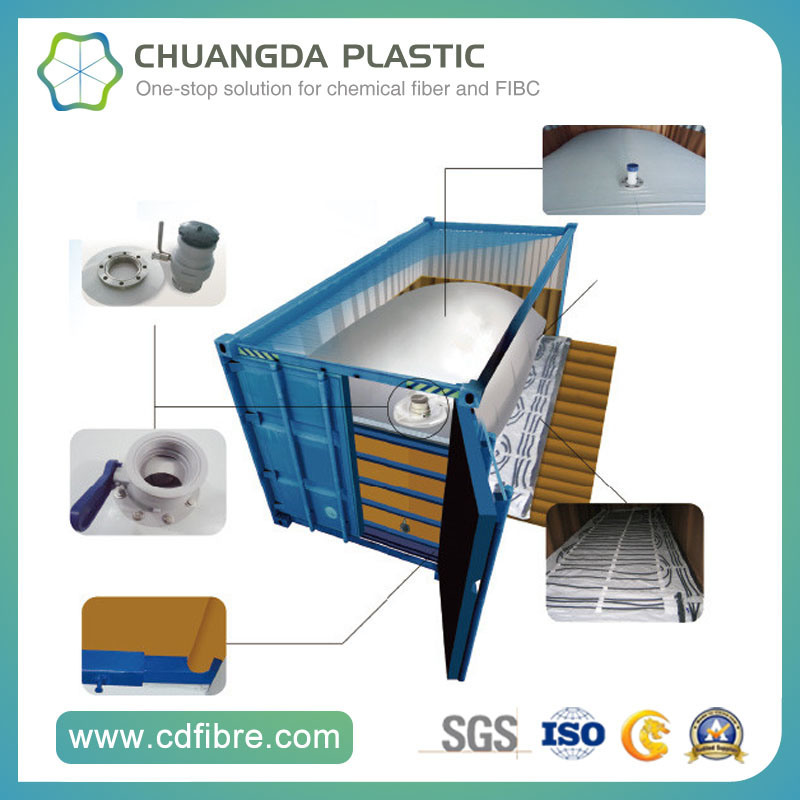 With container liners , every ISO standard container can be used. For example, our customers use it for the following products: chemicals, petrochemicals, minerals, agricultural products, seeds and food products. Because the polypropylene fabric is attached to the inside of the container, the product does not touch the container itself. It creates an extra inner wall that protects the product and prevents any contamination. 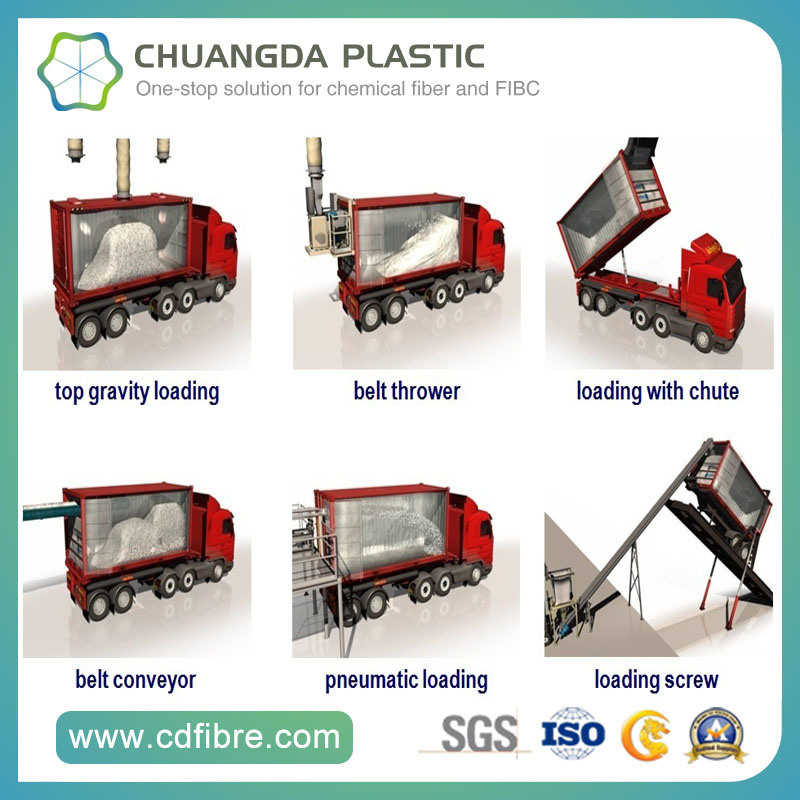 Comparison of commonly used ton bags, container liner bag increase the loading capacity andreduce the packaging costs. Simple and time-saving loading and unloading operations, a lot of reduced working hours and labor costs. Completely sealed, transported directly from the factory to the customer's warehouse, can effectively avoid pollution. Because PE film, PP cloth characteristics, so the container will not pollution, reduce the clean-up operation. Widely used in powder and granular products, suitable for shipping, land transport, train transport and so on. Your Best Solution For Container liner bag!